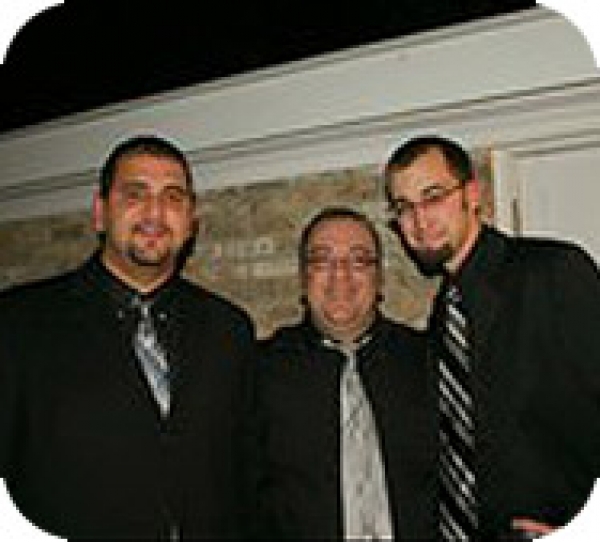 This Jersey City Greek Band is a traditional style Greek band based in New Jersey. Consisting primarily as a 6 piece band (guitar, upright bass, percussion and two bouzouki's) they can also provide a Cretan lyra player for specific Cretan folk dance songs, violin and clarinet upon request. 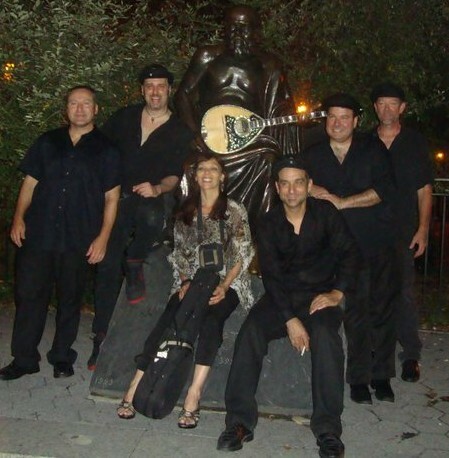 The band leader's goal is to bring back the old style of Greek traditional music to this new generation of Greek Americans and to carry on in his fathers footsteps.